How to Fix “Hmm, we can’t reach this page” Error on Edge? 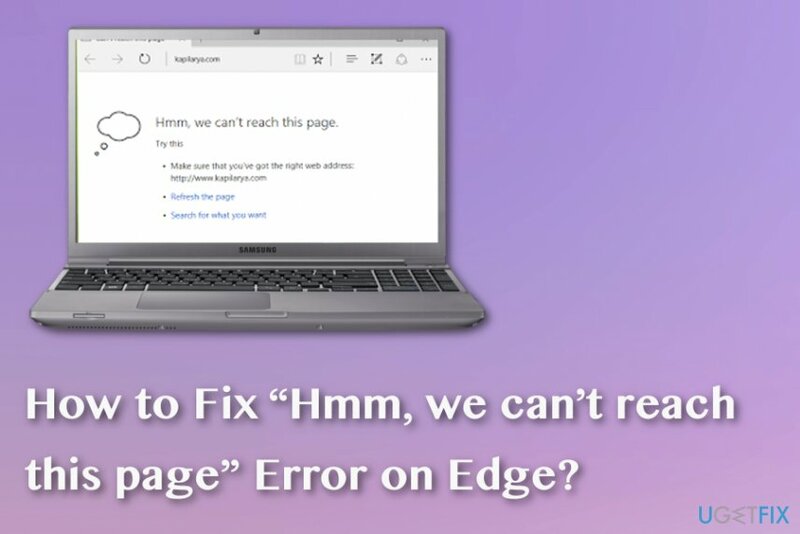 Home »	Fix » How to Fix “Hmm, we can’t reach this page” Error on Edge? Issue: How to Fix “Hmm, we can’t reach this page” Error on Edge? For some reason, Edge refuses to open websites, actually, any website. In some rare occasions, I can open Facebook and Google search. None of the other sites are opened. Instead, I receive an error message in a white colored background saying “Hmm, we can’t reach this page.” This has started a week ago for no apparent reason. I tried running in New Private Window, but with no avail. Could you please help me with that? At the moment I’m using Chrome, which works fine, but I’ve noticed that Edge works far more faster, so I want it to get fixed. Please help. How to Fix “Hmm, we can’t reach this page” Error on Microsoft Edge? Microsoft Edge is a web browser developed by Microsoft and inbuilt into the Windows 10 OS. Nevertheless, it can also be downloaded from the Microsoft Store for free and installed on any other operating system. 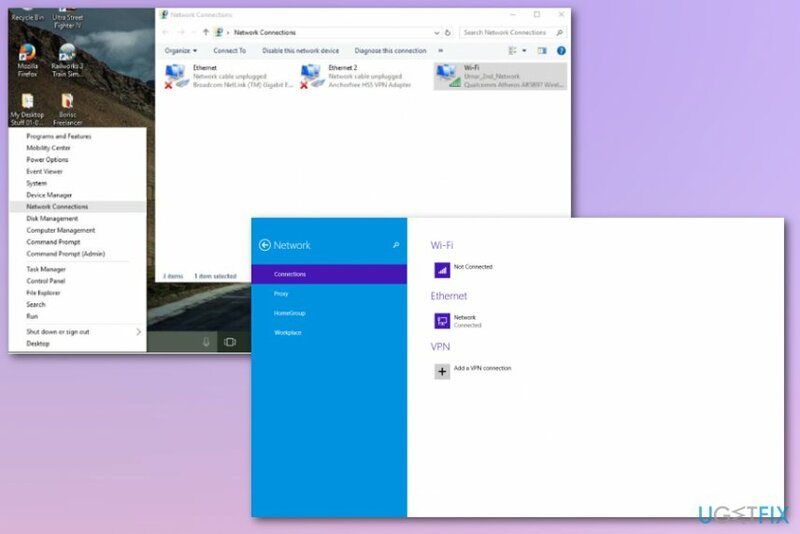 Various test results initiated by Microsoft and other impartial companies, Microsoft Edge features a faster performance while working within Windows 10 OS in comparison to Google Chrome, Mozilla Firefox or Internet Explorer. That’s because it has a set of features that perfectly confirm the requirements of the newest version of Windows. However, this web browser has plenty of things to work on, including performance, design, settings, personalization, design, etc. to satisfy the needs of all users. The bug prevents people from accessing any website except for Edge’s homepage. In some of the cases, people get through the bug and manage to access several websites, though typically “Hmm, we can’t reach this page” error reappears in a short time span. 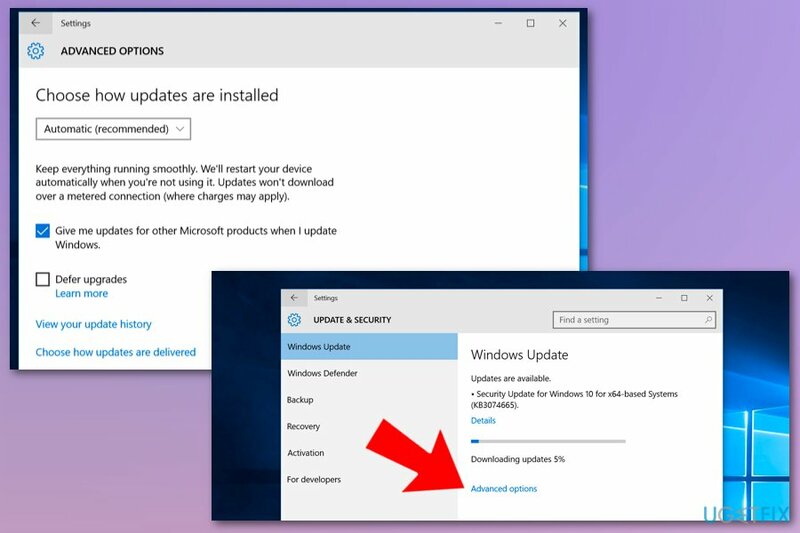 Even though this problem emerged a couple of years ago soon after Windows 10 release, people are still buzzing about it these days. Therefore, we’ll provide a couple of tips that may help you to fix “Hmm, we can’t reach this page” bug on Edge. Using the left pane, navigate to the HKLM/Software/Microsoft/Windows NT/CurrentVersion/NetworkList/Profiles path. Locate the network connection, click it, and open the Category DWORD. Change the value of Category to 1 and Public to 0. If your network has been set to Category, then change the values vice verse. Finally, close Registry Editor and reopen Edge to check for the error. 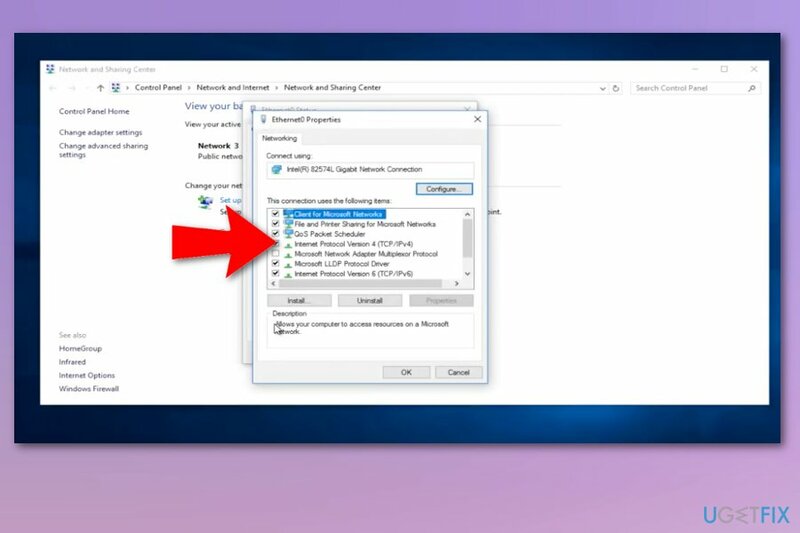 Right-click on the network connection you are currently using. Go to Properties and double-click on Internet Protocol Version 4 (TCP/IPv4). Open Settings app by clicking Win key + I.
Navigate to Update & security -> Windows Update. 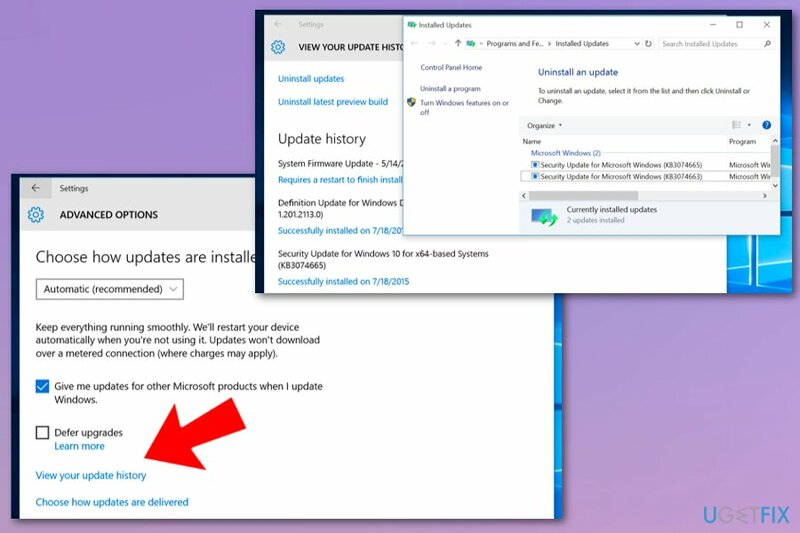 Select Advanced options and then click View your update history. ^ Wayne Williams. 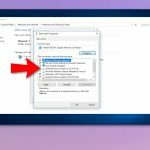 More problems surface with the buggy Windows 10 October 2018 Update. Betanews. Technology news and analysis. ^ Ben Stegner. The 5 biggest problems with Microsoft Edge. Makeuseof. Technology, simplified. 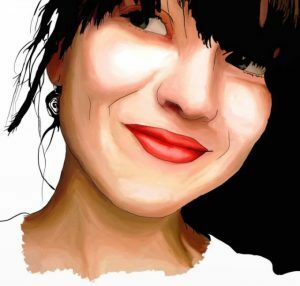 ^ Ioana Rijnetu. 13 warning signs that your computer is malware-infected. Heimdalsecurity. Proactive cybersecurity software.